New Weekly Article – Sleep Tight || Your Home and Lifestyle. New Weekly Article – Outdoors & Outside the Box || Your Home and Lifestyle. 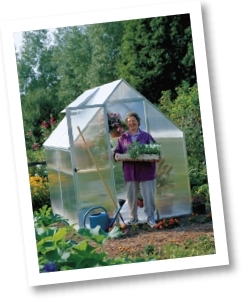 New Weekly Articles – Greenhouse Gardening || Your Home and Lifestyle.